I'm really liking where this is going, very nice build. New tyres are sitting there waiting to go on......they are huge in comparison to the 32's that came off it. Where are you getting the SAS swap done and at what cost mate? Must be close now? Looking forward to seeing this. It's been a while. Still don't have the ute. 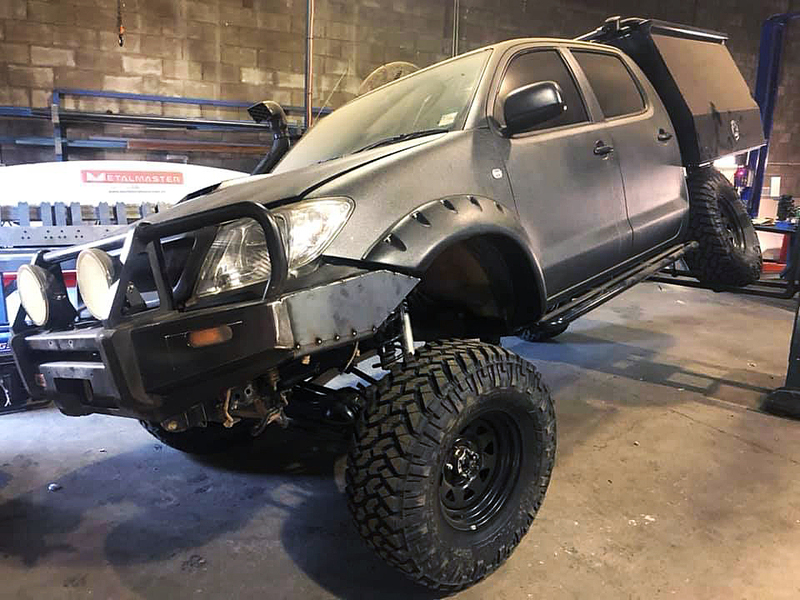 Turns out Kinselas Kustoms started to blow up after word got out they did the SAS and 4 link of Jock from 4wd Actions Hilux. It's a 2 man show and they were getting smashed. 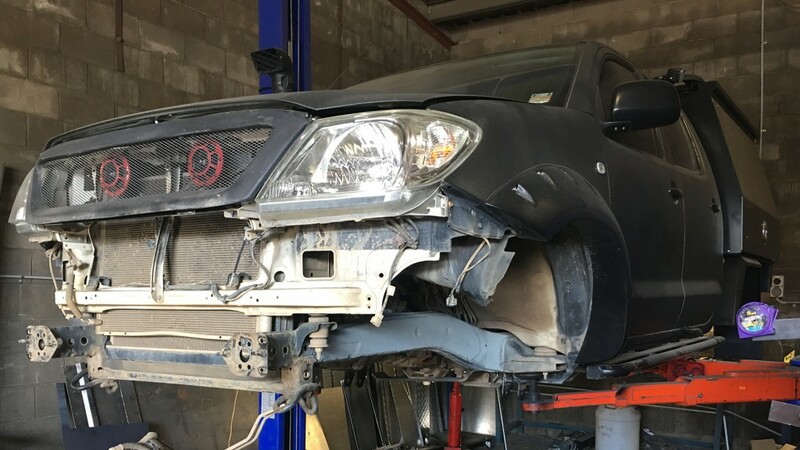 My ute was waiting for backordered parts and got pushed to the back of the queue and it got stuck on a hoist collecting dust. It was booked in this week for engineering, got pushed back to today and then to next week. My 1 month wait has turned into 5. They knows they f@%k*d up and have thrown in a few freebies and upgrades, which doesn't help right now, but will be nice when it's back I guess. I'm out of town with the family again next week, but, barring catastrophe, should be picking up a SASd, twin locked and 100% street legal Hilux on 35's with a bunch of goodies thrown at it. But its gonna be a good feeling when your back behind the wheel! 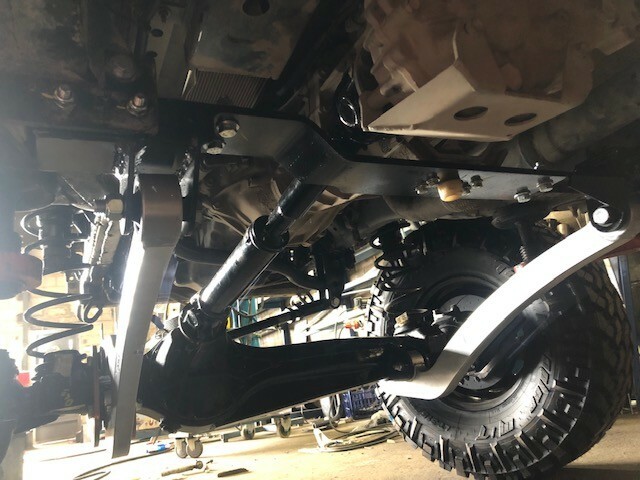 Can't wait to see the finished Hilux! .......engineer testing got pushed back again.